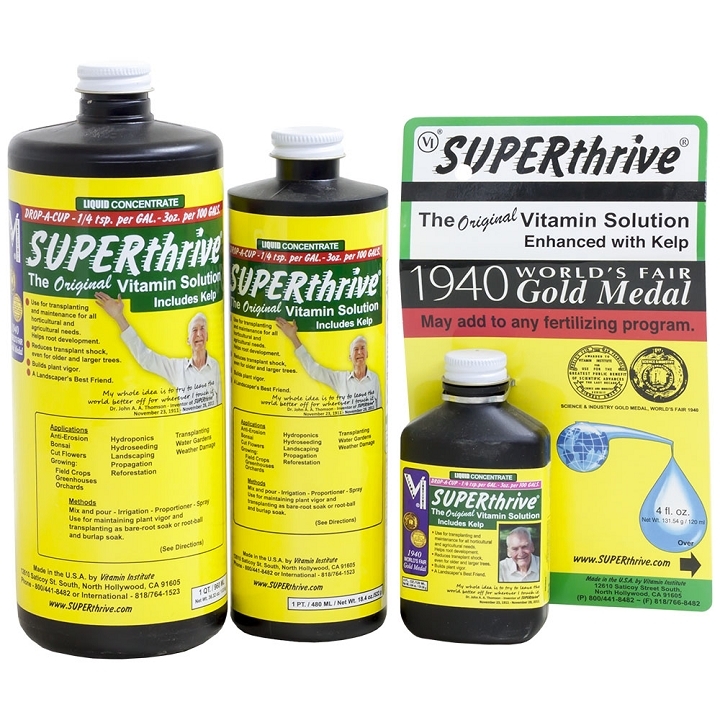 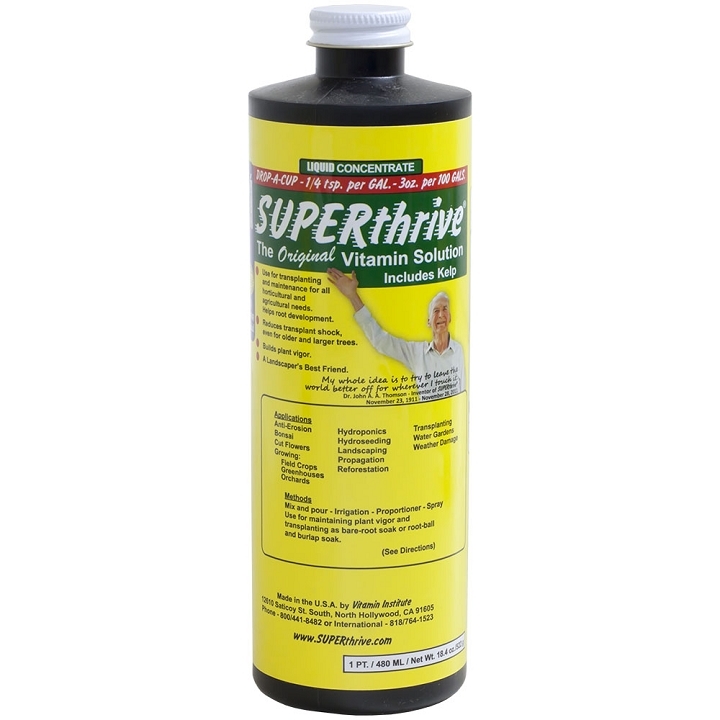 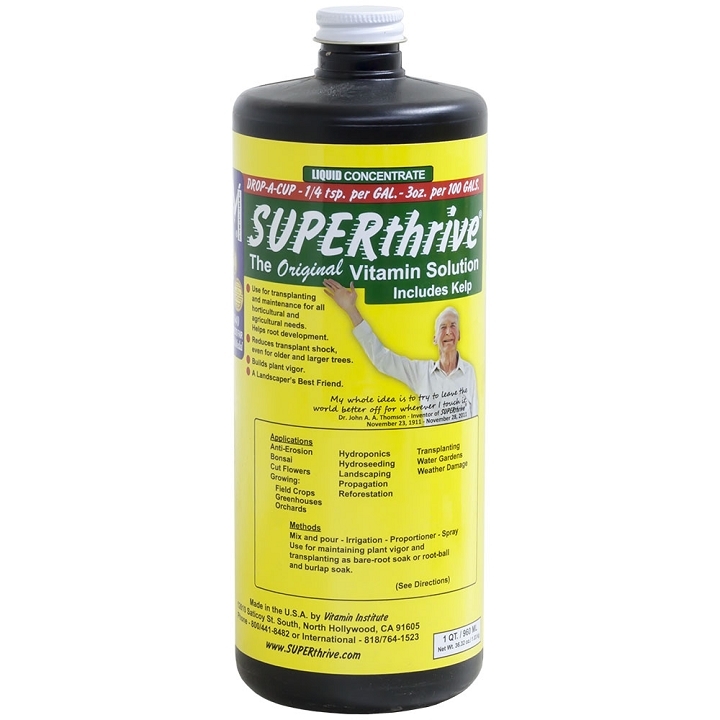 SUPERthrive is an amazing non-toxic plant vitamin supplement that has long been known by gardening experts as the world’s #1 plant food. 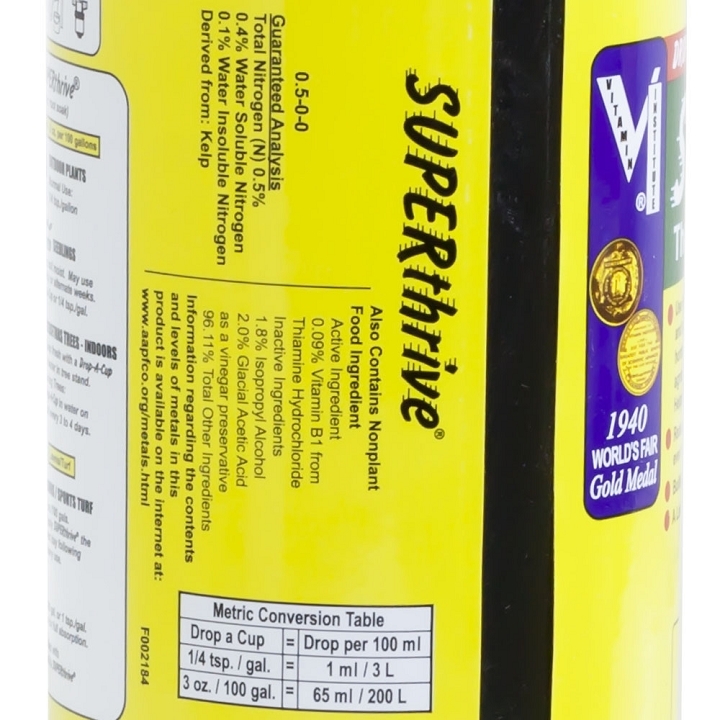 This nutrient additive is NOT a fertilizer and should be combined with fertilizers to stimulate amazing results. 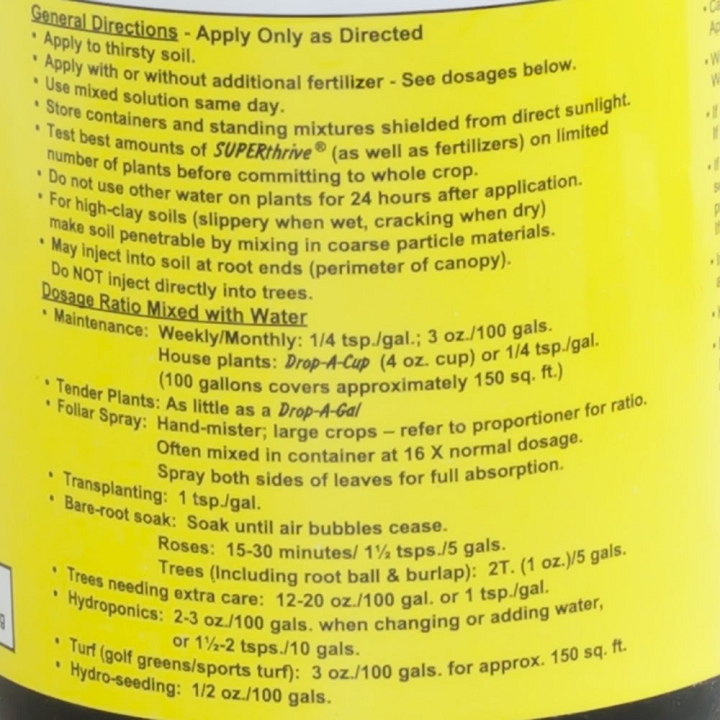 Used by growers for decades Why? 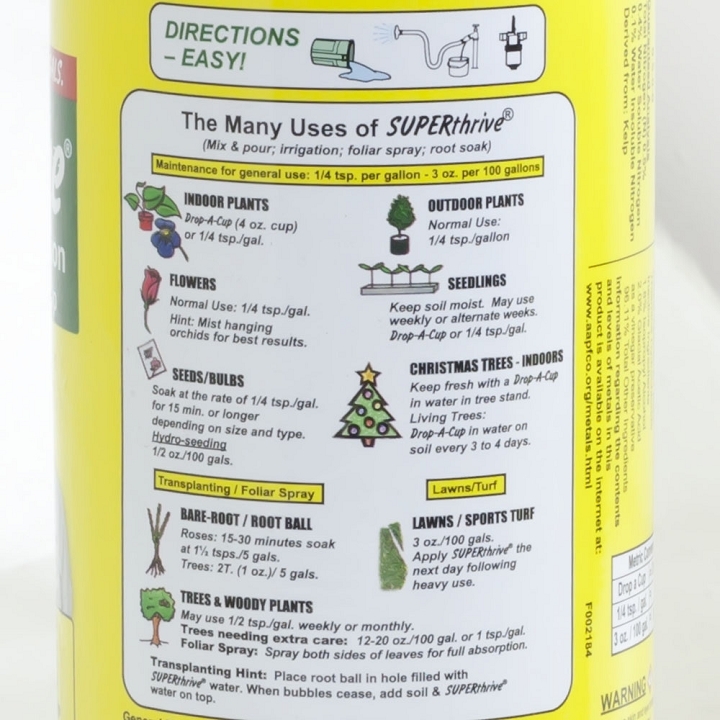 Because it helps everything grow better!